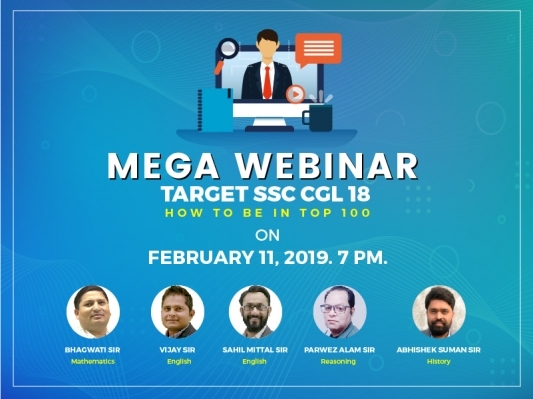 Target SSC CGL 18 - LIVE LECTURE by TOP SSC Faculty. With more than 15 Years of experience in training and mentoring 1500+ selected students. 1st Rank Holder in CPO SI 2017 Kamal Choudhary Student of Bhagwati Sir. 6 years of experience. Known for lexicon approach of Grammar. A language expert in renowned newspapers. Is popularly known as Dr. Vocab. 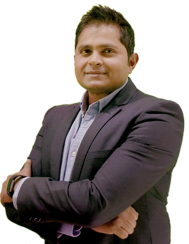 5 years experienced faculty in the field of competition of SSC & UPSC. A real motivator for the students, who believes in creating interest for the subject among students. 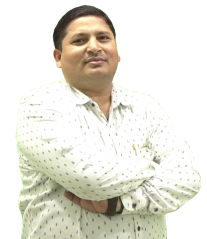 A Great mentor with enthusiam and expertise in Reasoning with 12 years of teaching expertise in the field of SSC/BANK/CTET and other competitive exams. ENTER YOUR DETAILS IN THE FORM AND SAVE YOUR SPOT FOR FREE. RECEIVE AMAZING TIPS AND TRICKS FROM BEST TEACHERS OF MUKHERJEE NAGAR and CRACK CGL 18 attempt.